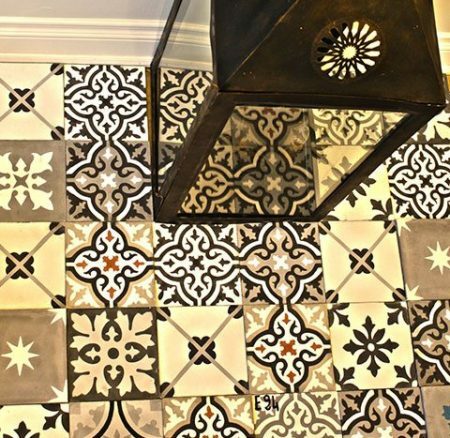 There are so many varieties of tiles, one of the lesser known being the encaustic Tile. 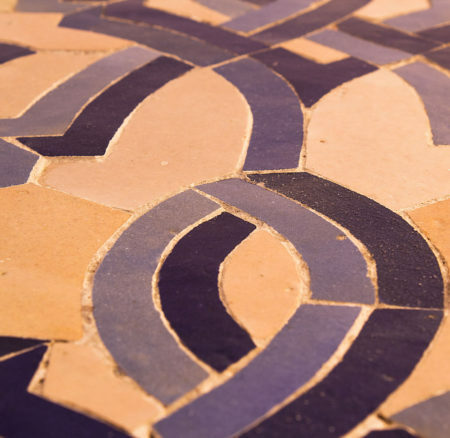 Portuguese Tile, a heritage and a beauty. 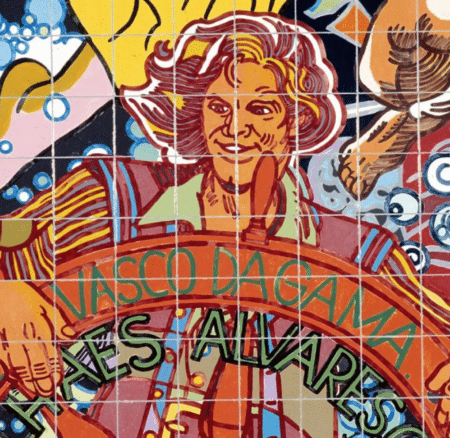 Often known as Azulejos, the Portuguese Tile is elaborately painted and arrived in Portugal in the 15th century. 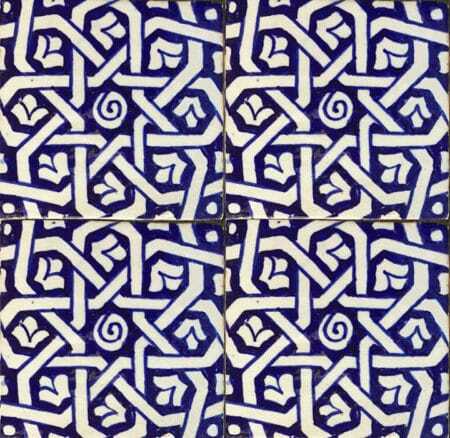 Azulejos or Spanish tile is derived from the Arabic word Zellij. 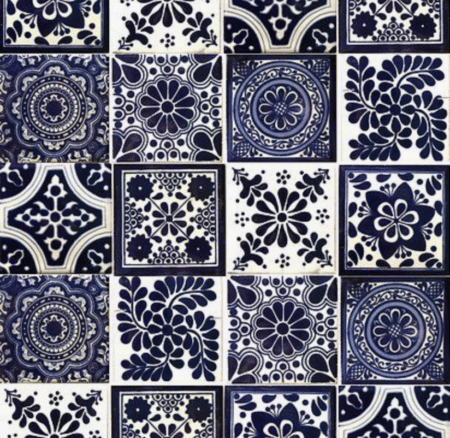 Tiles are often named after their place of origin and the Spanish Tile is no exception. 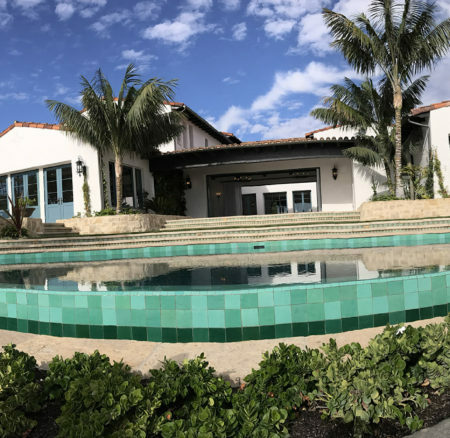 Moroccan Pool Tile- What About the Exterior? You can makeover the interior of your home in exquisite style using intricate Moroccan Tiles. Brighten your bathroom, vivify your kitchen and add appeal to a plain hallway. 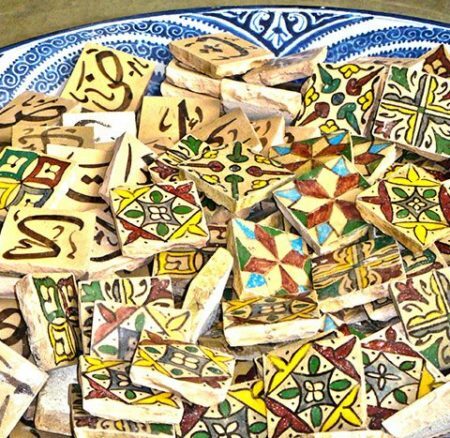 The ancient art of Zellij is admired around the globe and the tiles are considered to be works of art. Zellij tiles are created by artisans who have a real passion for their work, they possess skills that have been painstakingly learned and passed on from generation to generation. 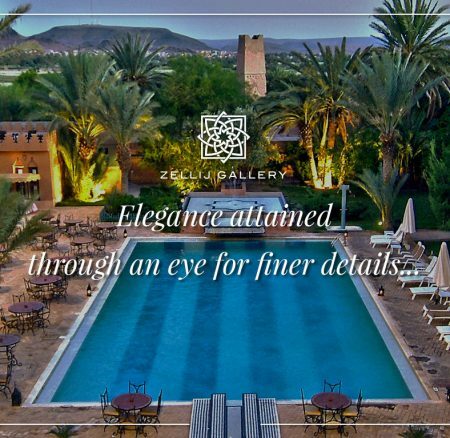 The ancient art of Zellij is inspired by the diverse and rich culture of Morocco, showcasing the vibrant colors and convoluted patterns associated with this historical land. 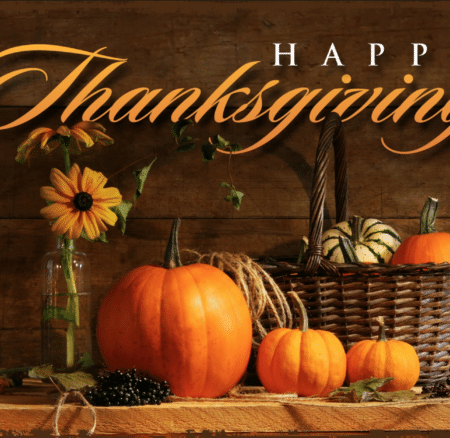 Please note that Zellij gallery showroom, office and warehouse will be closed Monday September 4th 2017. 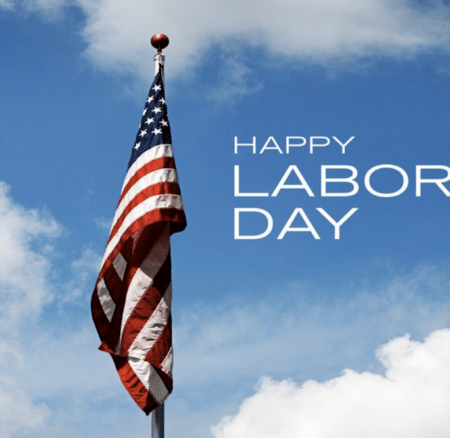 We wish you a happy holiday weekend! 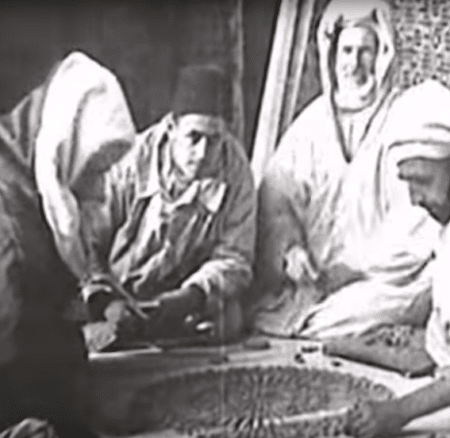 Get your authentic handcrafted Moroccan tile for your Kitchen and bathroom from Zellij Gallery the masters of Zellij craftsmanship. Call 323-804-0503 today! 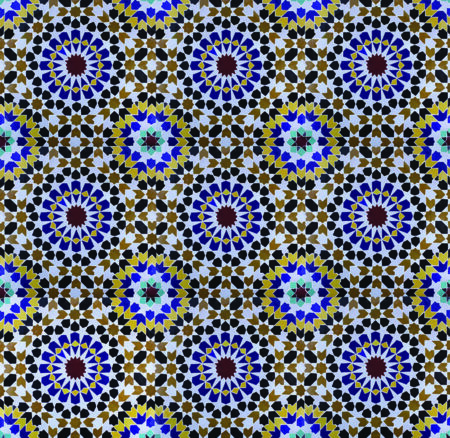 Introduce Vibrant Moroccan Tiles – Add a Touch of The Exotic.